Anyone who knows me, knows that food is in the forefront of my mind pretty much all day. 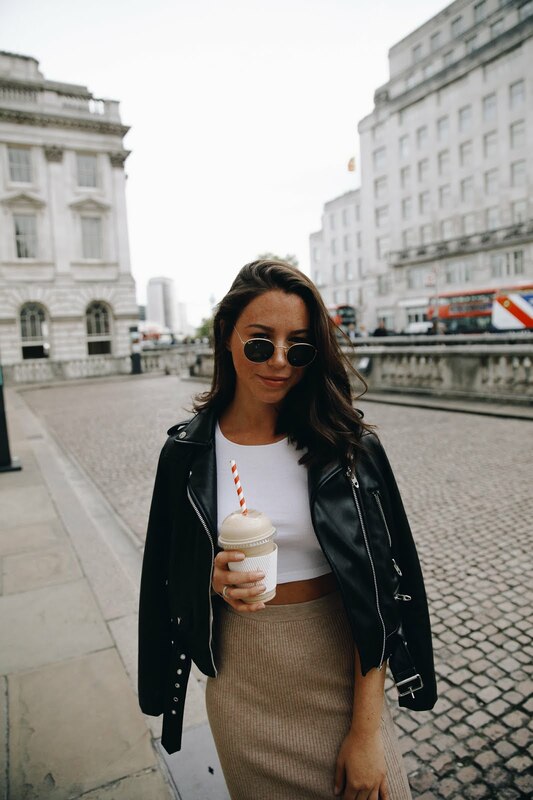 I'm a 3-course-meal gal who will undeniably snack before and after. So when Le Garrick got in touch and invited me to come along to the restaurant in Covent Garden, you bet I didn't hesitate. 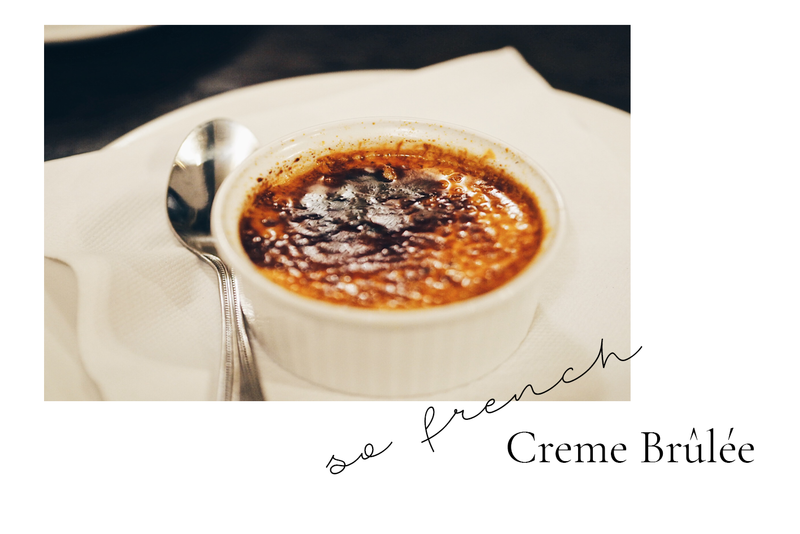 Celebrating their 30 year anniversary and a pretty swanky refurbishment, Le Garrick is a little gem you need to know about. I visited on Saturday lunch time with the lovely Megan, we were so impressed. From the outside the restaurant looks very small and traditional, Parisian tables and chairs outside and then just a few tables on the inside.. until you go downstairs. It's a beautiful candle lit restaurant, with small alcoves and such lovely interior. Now, I'm a sucker for french food, we chose the Moules Marinières and Calamari to start (£6.50 each). Both were so tasty (yep we had to share! ), the Calamari was not the usual deep fried and served with a wedge of lemon, this was served in a chilli sauce, so tender and much better than I expected! 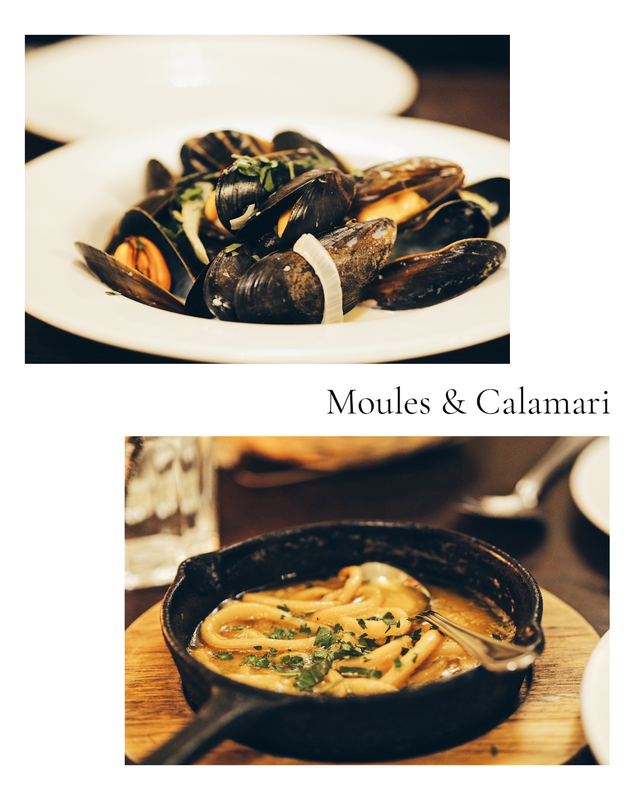 It was Megan's first time trying Moules and they were prepared with a cream and white wine sauce - cooked to perfection. 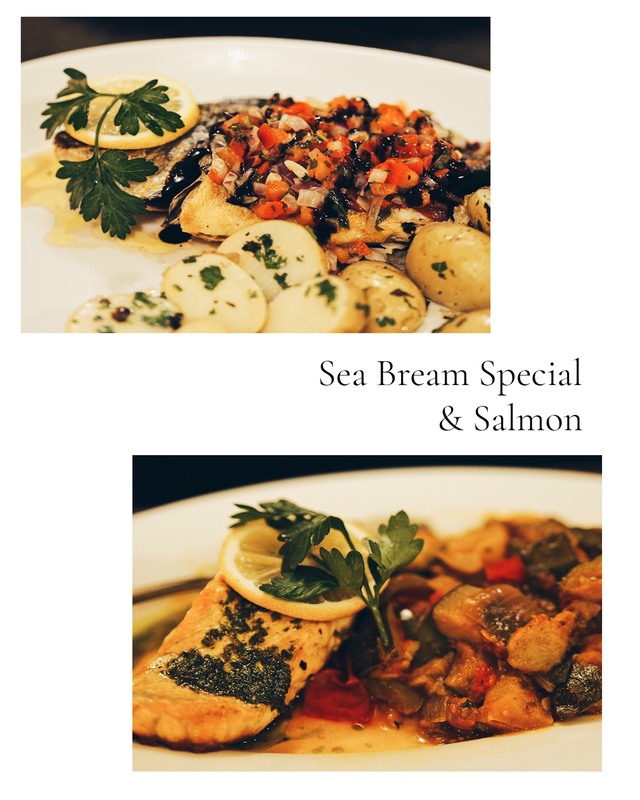 Next up, for our main courses I decided to go for the special of the day, which was Sea Bream served with new potatoes (£18.95). Let's just say, Le Garrick do not hold back on their portion sizes. What arrived was a whole fish. The lovely waitress filleted it for me as that's one thing I've never been able to master! It was served with a tomato, onion and balsamic salsa on top which was divine! Megan went for the Salmon, which has a side of ratatouille (£13.95), again a huge portion, such amazing quality considering it is very affordable! 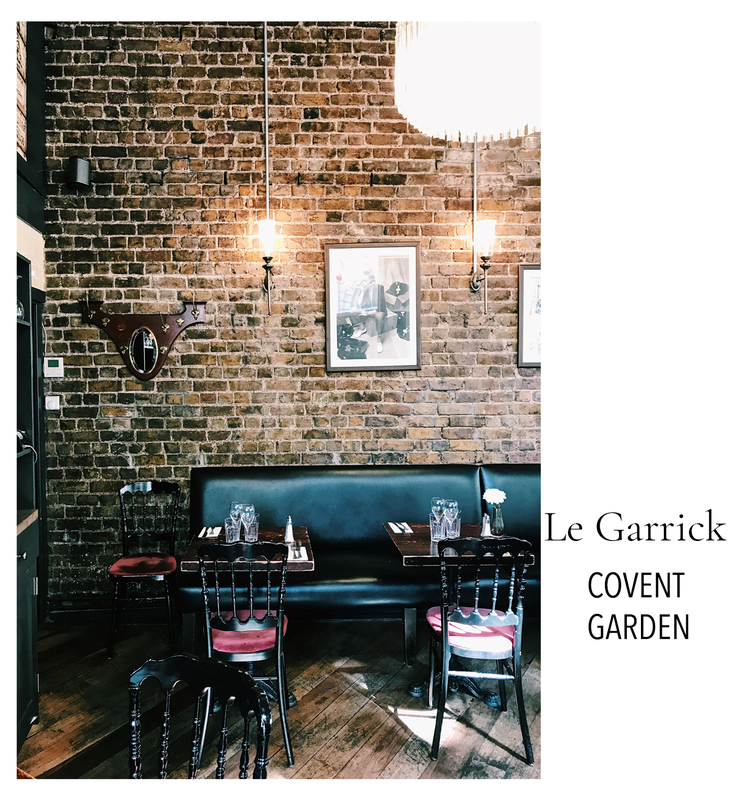 I can't recommend Le Garrick enough, if you're ever in Covent garden and fancy a light bite to eat, or a 3 course meal - definitely check it out! The staff are very friendly, happy to explain the menu (as it's in french!) and let us natter for hours without being on top of us! Thanks again to Le Garrick for inviting me, I'll be back for sure! I'm definitely going to have to pop into this place once I'm back in London the food looks amazing and tasty!